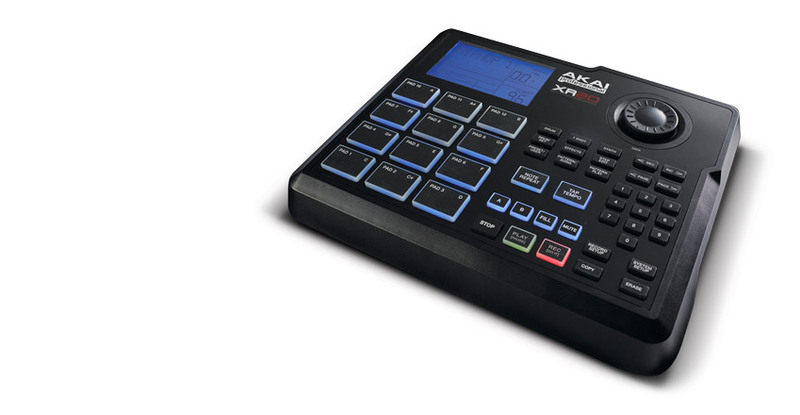 Akai wanted to release a new drum machine with a new set of samples and features, functionally similar yet aesthetically different from the Alesis SR18. 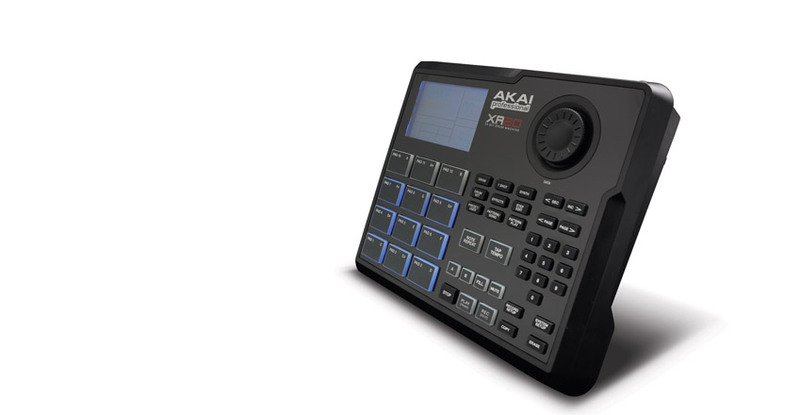 We had to maintain a close aesthetic relationship with the existing Akai form language but still allow the XR20 to differentiate itself from exisitng Akai products. This product was to be designed and released in tandem with the Alesis SR18 drum machine. 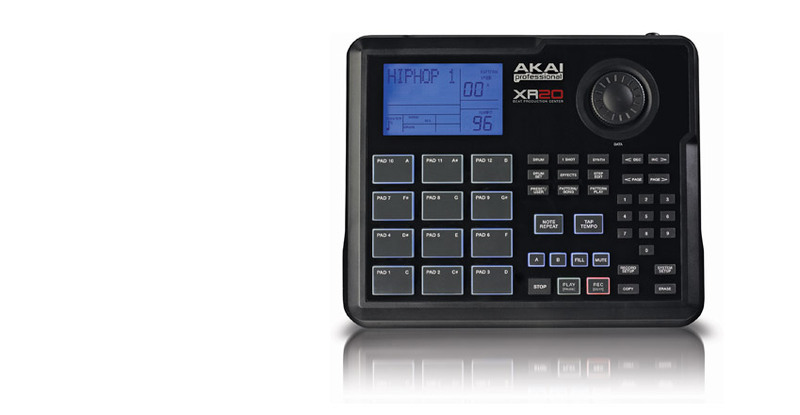 The form language on the XR20 utlizies the sharp chamfered edges that are found on most Akai products. This allowed it to identify with the Akai brand. To give the unit a flashy new appeal we used a full face integrated lens that provides an attractive highly reflective surface. In addition we used side-illuminated buttons that help to locate the buttons in a performance setting and also give the unit a sharp techy appeal. Because of the similarities between the SR18 and XR20 we decided that it was feasibe to share certain components and still give both units a distinctive look. The molded top panel gave us the flexibility in the form and allowed us to share the bottom sheet-metal panel.